Went I went to London 2 months ago, I obviously went shopping and bought loads of stuff.. 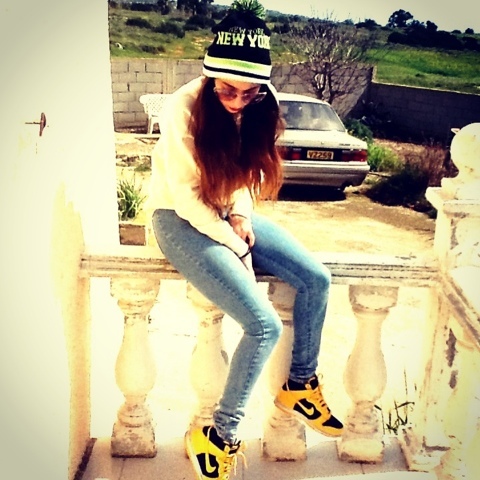 I'll be showing you throughout my blog.. 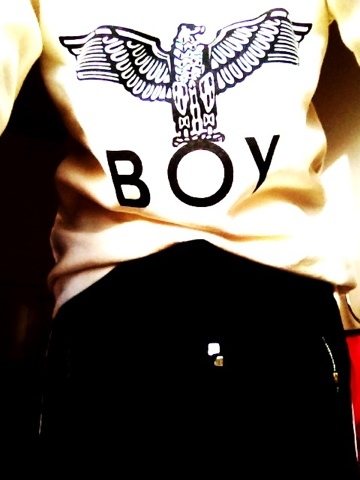 This is one of my favorite things I've bought a Boy London jumper..